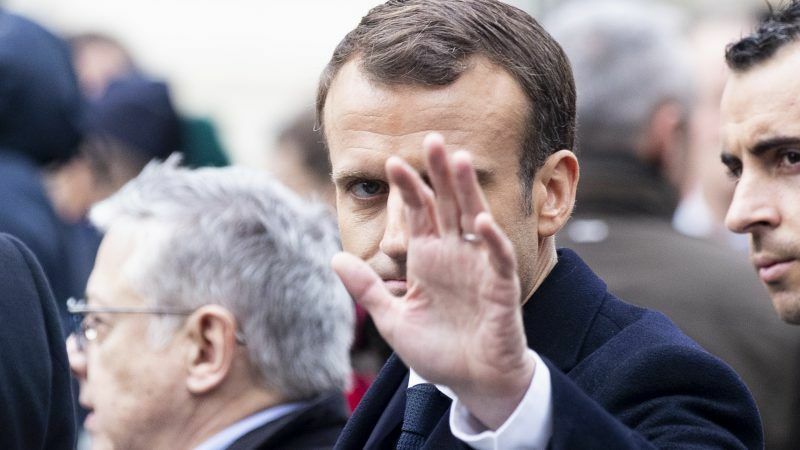 French President Emmanuel Macron has warned that he will oppose a trade deal between the EU and Mercosur if Brazil’s incoming far-right president pulls his country out of the Paris Agreement. Meat imports were a significant obstacle in brokering the EU’s trade deal with Canada. 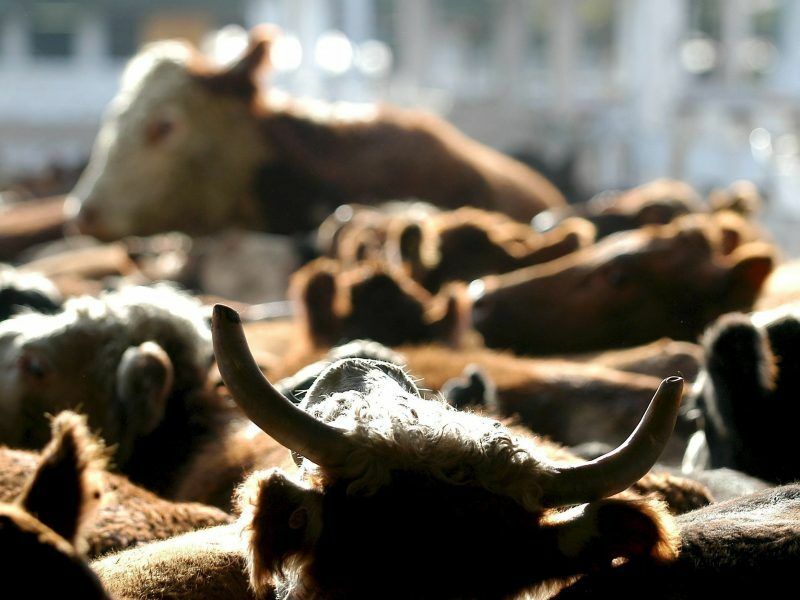 Now, the same issue has cropped up in the ongoing Mercosur talks, infuriating French livestock farmers and politicians. EURACTIV France reports. Although the European Commission is tasked with negotiating EU trade deals, far-reaching agreements need the full support of the member states. That system verged on farcical in 2016, when the Belgian regional parliament of Wallonia temporarily blocked the CETA deal with Canada. 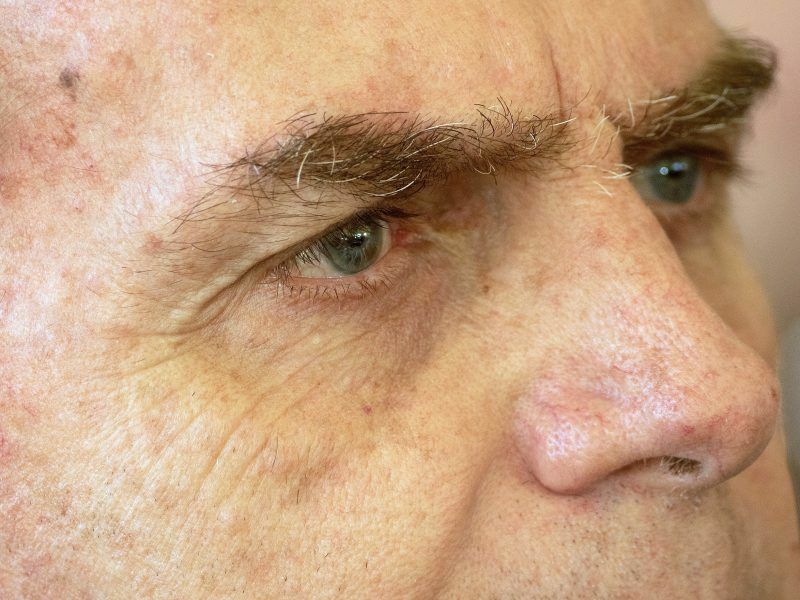 Brazil’s president-elect, Jair Bolsonaro, said before his election that he would pull the South American powerhouse out of the 2015 climate agreement. Although later backtracking on his pledge to mirror US President Donald Trump’s decision, Bolsonaro’s current stance is still not clear cut ahead of taking office in January. On Brazilian television at the weekend he said that he would respect the Agreement, so long as “Brazil doesn’t lose sovereignty over most of the Amazon”. 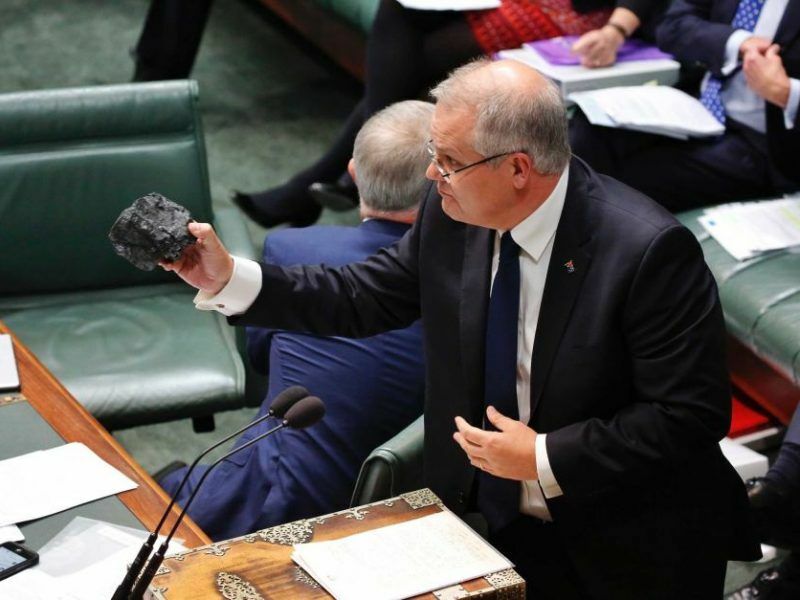 Brazil might not be the only country to pay a heavy trade price as a result of not honouring its Paris Agreement commitments, as Australia has also cast doubt on its involvement. The EU is currently negotiating a commercial deal with the southern hemisphere nation. As UN climate talks get underway in Poland at the COP24 summit, the hunt is still on for a replacement host to jump into the seat vacated by Brazil last week, after Bolosnaro announced that the 2020 edition would not happen as planned. The far-right politician, who has been labelled the South American Trump, said he had instructed his future foreign minister, who says climate change is “a Marxist plot” to nix the plans. Argentina may step into the void left by Brazil, after it showed that its capital of Buenos Aires is capable of hosting high-level talks like the G20. Climate matters were included in the final conclusions of the meeting, with the leaders of the world’s 20 largest economies (except Trump’s US) reiterating that “the Paris Agreement is irreversible”. France and China also signed their own climate declaration to the same effect. The G20-1 leaders also recommitted themselves to the “full implementation” of the climate pact, although that is not the current state-of-play, as the majority of G20 countries are nowhere near on track to meet the Agreement’s goal of limiting global warming to 1.5 or even 2 degrees Celsius. According to a new report released by Climate Transparency in November, 15 of the G20 nations reported rises in emissions levels last year, while 82% of energy needs are still met by fossil fuel sources. EU efforts to stick to the Paris Agreement were crystallised last week, when the European Commission released its long-term strategy for 2050. 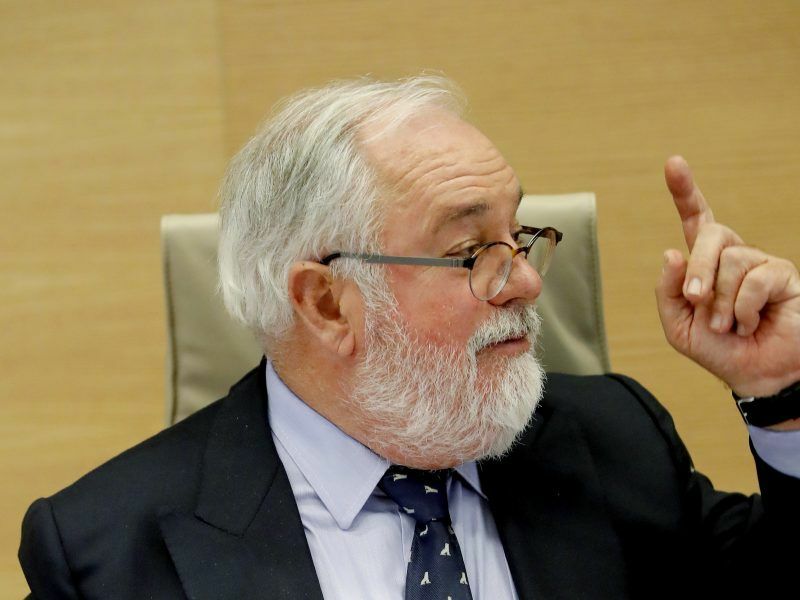 It is now up to national leaders to decide which of the strategy’s eight scenarios is the best option, although climate experts insist that the EU should be producing net-zero emissions by 2050 at the very latest to stick to the Agreement. Most beef (or indeed meat generally) in supermarkets shows country of origin. I rarely buy beef (maybe once every two months) when I do it is always from the EU. If everybody bought on the basis of location (EU first other regions 2nd) all this nonsense about Brazilian beef would disappear – there would be no market, ditto for US beef (tell me sir – what sort of horomones would you like with it) etc.